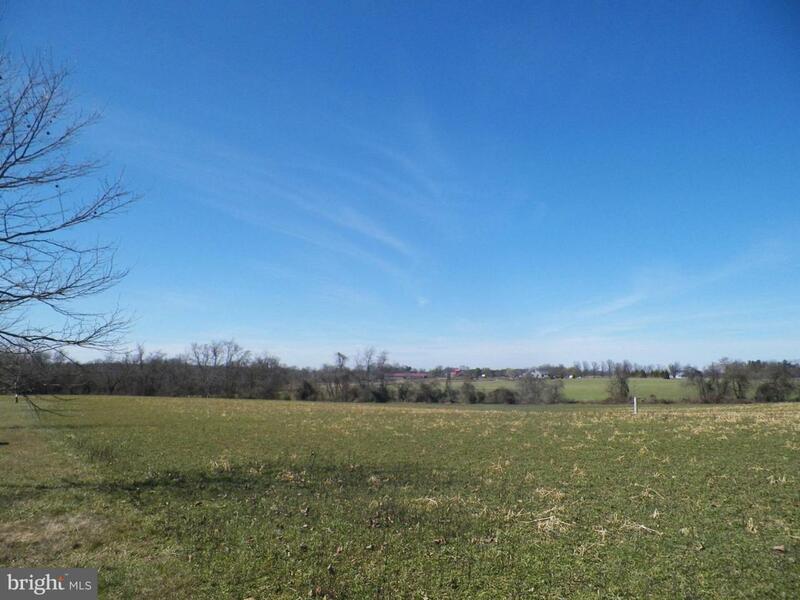 Eastern Shore pastoral building site.Over 4 acres on a quiet cul-de-sac and one of the largest lots available. Perc approved. The lot is ready to go with no builder tie-in.The rural home site is just 15-min. from Chestertown. Draw up your plans and start building today! Seller says "Bring an offer!" Listing courtesy of Doug Ashley Realtors, Llc.